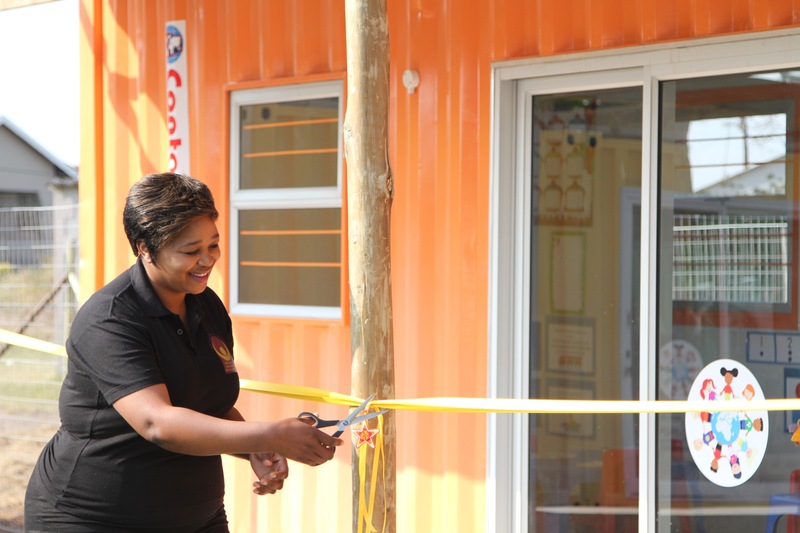 The official opening ceremony of Bright Zondi’s crèche, Siyabaphephisa, in Molweni on Monday 31 July was a festive and poignant occasion. 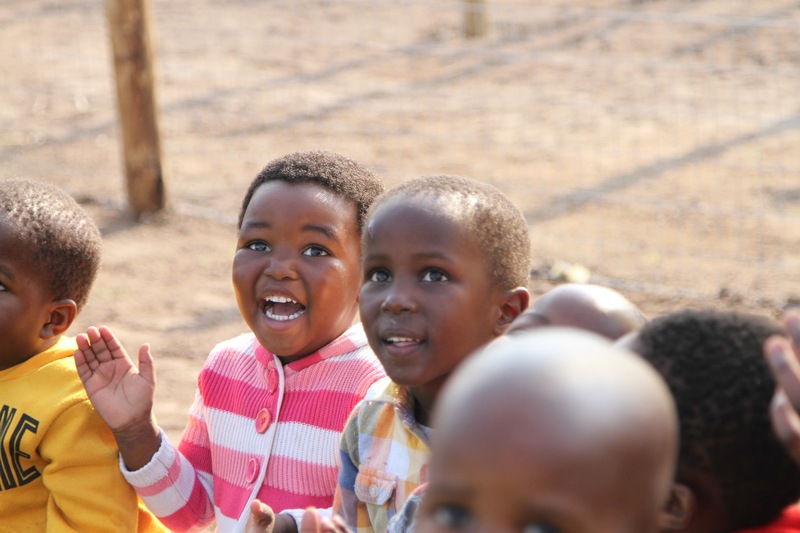 Siyabaphephisa Crèche, meaning ‘we are keeping children safe’ in isiZulu, caters for 35 children from babies to 4 years. Designed by Lead Architects, it is a unique cheerful welcoming space utilizing three brightly painted shipping containers for classrooms including an astroturf play area. With such a tremendous need for quality education for very young children and research highlighting the importance of learning and nutrition during a child’s first 1000 days it is rewarding to see the collaborative efforts from the donors. This project reached completion thanks to the generosity of; Container World, Belgotex floors, Trades@Work, GROW with EduCare, Dezzo Roofing, DAVGO Steel Construction, Northside Electrical, Nation Changers, Ed Weekly – Geotech Engineer, Cretemix, JOJO Tanks, FABRI TRIM and John Clarkson – Land Surveyor. The excited children sang songs and released eco-friendly balloons. In addition, the construction of the crèche was part of a training programme for Trades@Work and the apprentices received certificates for skills acquired. Integral to the school is a theme of sustainability and entrepreneurship; water saving through JOJO tanks and the garden are two examples. Sandile Mnotho has planted a vegetable garden which will be utilized for lunches and the excess will be sold to the community. In addition, Focus on iThemba donated Moringa trees – well-known for their health properties. “Potential partners for future ECD projects are encouraged to contact me on info@focusonithemba.org if they are able to assist,” concluded Blades. What a passionate and reliable team. Thank you Bright for never giving up on your dream, and thank you to all those that have come along side you to make this happen. Changing one life at a time. In a recent visit from the UK I was able to meet Tayla at iThemba and visit project Bright, the new creche in Molweni, with my new friend Jacques. 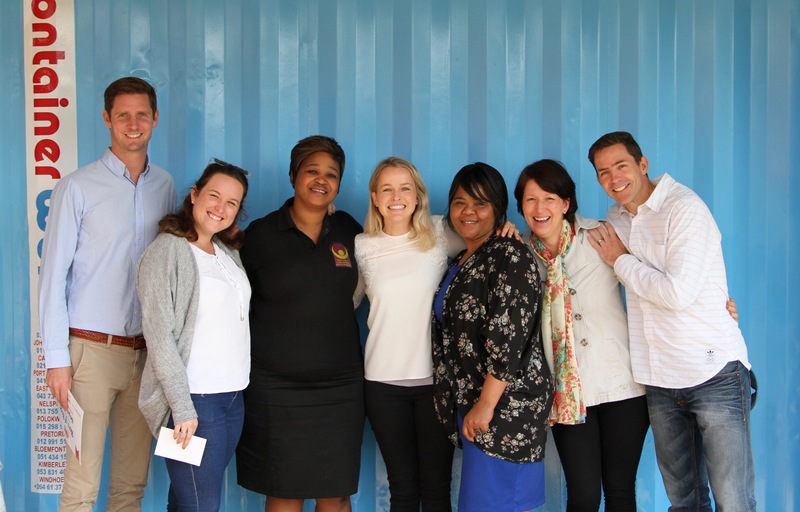 I can tell you that both organisations are doing fantastic work; iThemba with their excellent support to creche facilities in the valley and Bright Zondi’s creche which was outstanding. South Africa has many challenges but individuals and organisations, working together, can and do make a difference in the community. Copyright © 2019 Focus on iThemba.